The day the Tour de France came to the borough has been immortalised in print and on canvas by Rochdale artist John Cooke. DISTINCTIVE: John captured the excitement of the day, adding vivid digital effects to create a distinctive piece of modern art, now on display at Number One Riverside. 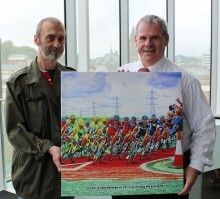 PICTURE THIS (x2): Artist John Cooke presents the picture to Council Leader Richard Farnell. Artist John Cooke presents the picture to Council Leader Richard Farnell. 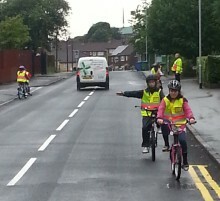 A usually quiet corner of the borough was transformed into a major visitor attraction this weekend as thousands packed the roads and moorland by Blackstone Edge Reservoir to watch the Tour de France on Sunday. 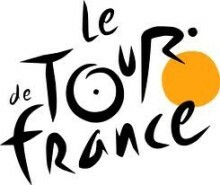 Organisers of the Tour de France are calling on spectators to ‘respect, protect and enjoy’ the environment as they take in the spectacle of the world’s largest annual sporting event next month.